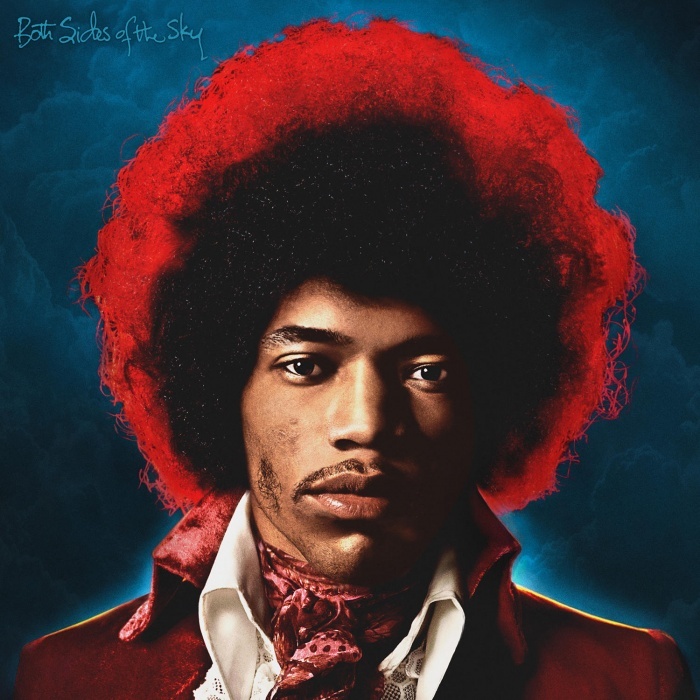 Experience Hendrix and Legacy Recordings, the catalogue division of Sony Music Entertainment, have proudly released BOTH SIDES OF THE SKY, a dynamic new Jimi Hendrix album featuring 13 studio recordings made between 1968 and 1970 – 10 of which have never before been released. The album will be released on multiple formats including CD, digital, and as a numbered 180 gram audiophile vinyl 2LP. BOTH SIDES OF THE SKY is the third volume in a trilogy of albums intended to present the best and most significant unissued studio recordings remaining in the music legend’s archive. Beginning with VALLEYS OF NEPTUNE (2010), which earned top ten sales rankings in fifteen countries (including a top position of #4 on Billboard’s Top 200 Album Chart), followed by PEOPLE, HELL AND ANGELS (2013) which peaked on Billboard’s Top 100 album chart at #2. Billboard’s coveted number one singles ranking went to ‘Somewhere,’ the album’s lead track and the legendary guitarist’s highest ever US singles chart achievement. This third release is anticipated to complete the spectacular recording event in epic fashion. “Since Experience Hendrix began its restoration of the Jimi Hendrix music catalogue in 1997, our goal has been to present these important recordings to Jimi’s fans in the best possible quality. We are excited about achieving that. We’ve also been intent on generating album releases which present this amazing music in its proper context,” explains John McDermott, one of the album’s co-producers, together with Janie Hendrix and Eddie Kramer.